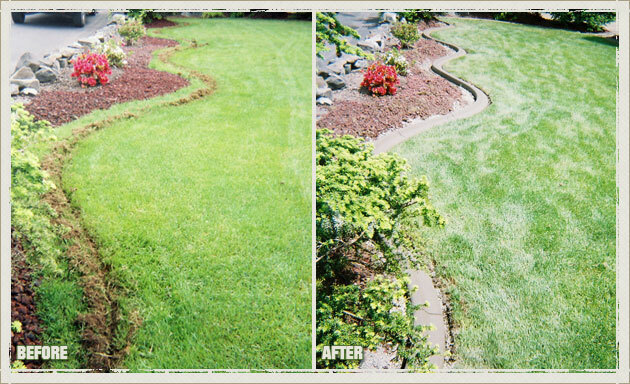 Curbzilla has proudly served the Bonney Lake area for over 20 years, and has many fine examples of landscape curbing projects that we have completed. 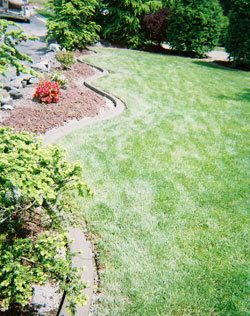 There are many different ideas of what landscape curbing is, and many different products offered at your local hardware stores. 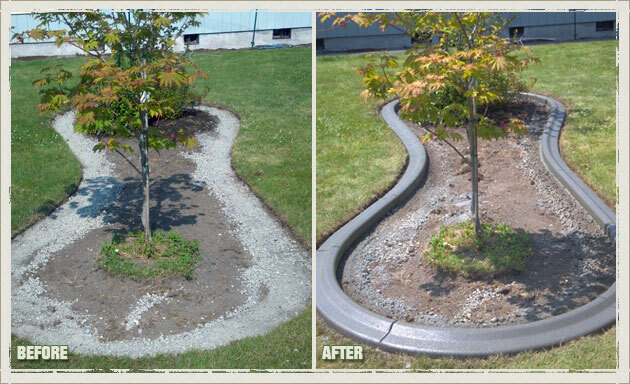 At Curbzilla, we offer a unique form of landscape curbing called “Continuous Concrete Curbing”. 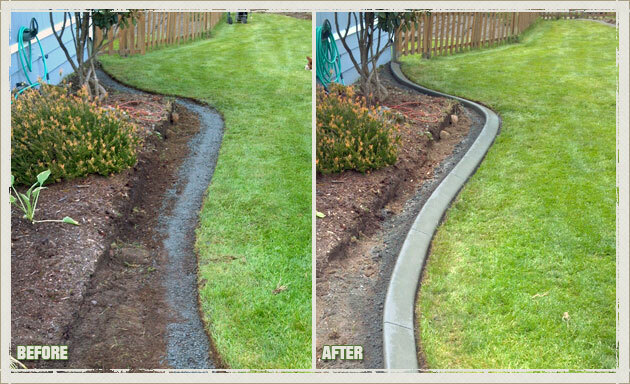 Our continuous concrete landscape curbing boasts many advantages over its nearest competitor. 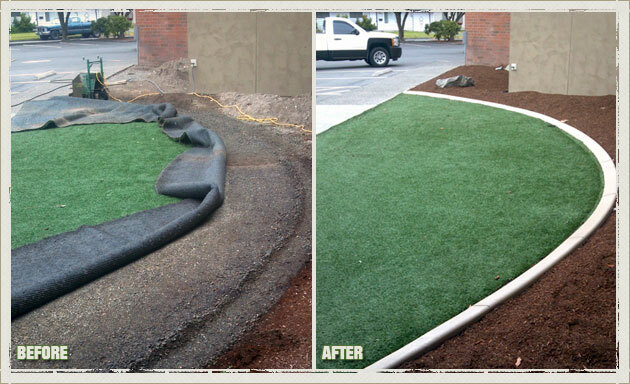 While many that you would have access to in the hardware store might seem like they are robust in construction, none can match the quality product that Curbzilla uses to build your landscape curbing. 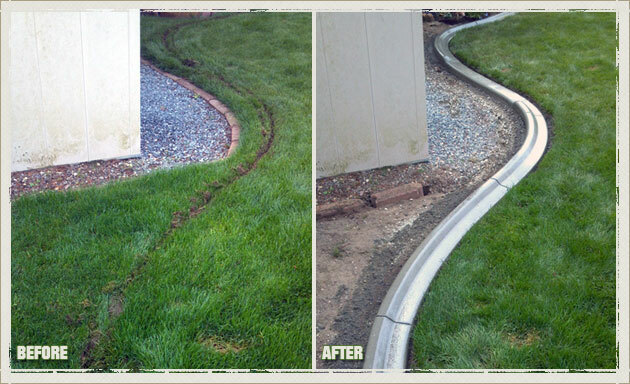 Often called a “Garden Border”, the continuous concrete landscape curbing that Curbzilla specializes in is seamless. 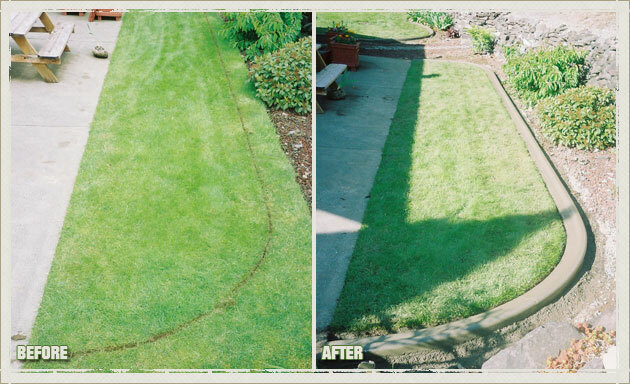 This means that, unlike all of the hardware store versions, you will never have to worry about lawn traveler roots encroaching into your gardens or islands and defeating the purpose of having a garden border. 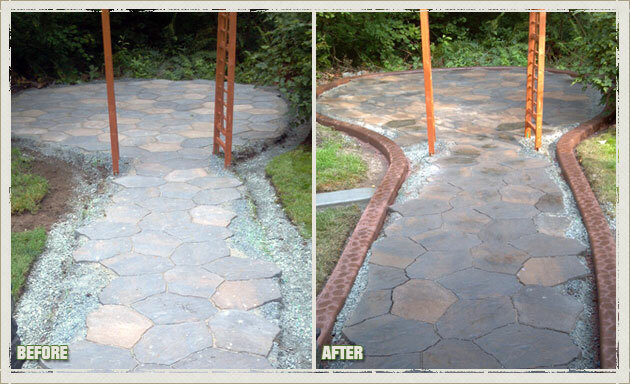 Curbzilla can add beautiful and luxurious finishes and seals after we are done installing your garden boarders, helping us match the style and look of your home and yard. 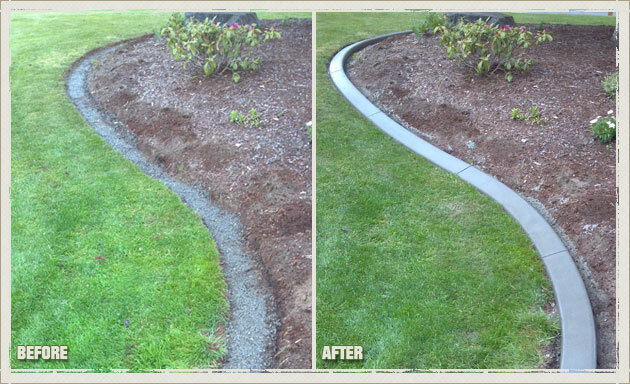 Why Choose us for your Bonney Lake Concrete Edging Needs? 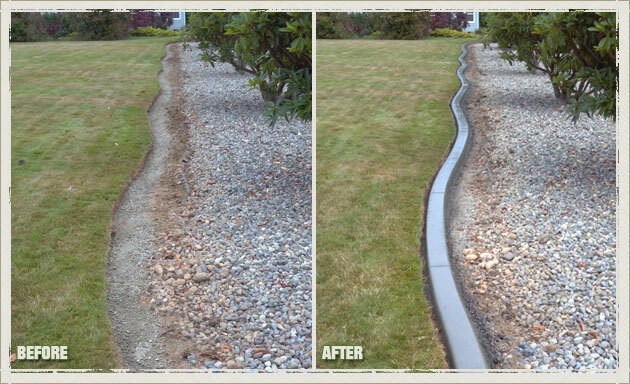 When choosing a concrete landscape curbing company, there are a few things that are paramount to ensure you receive a product that you’ll be happy with. 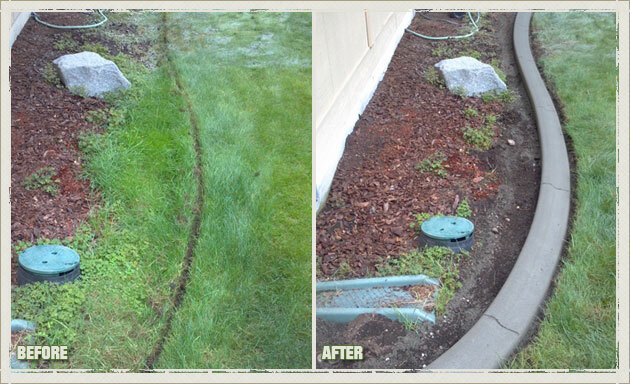 First, you want a landscape curbing company that has many years of experience in your local Bonney Lake area. 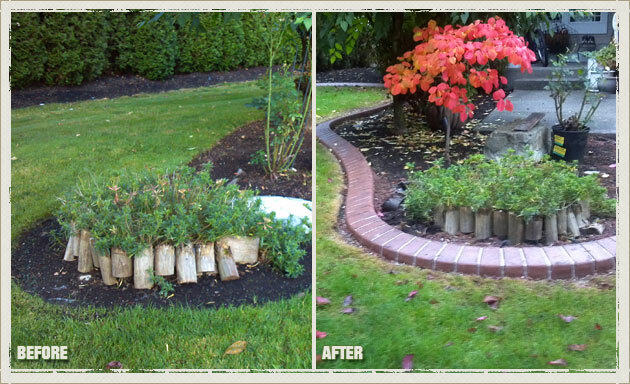 They need to be familiar with your climate to ensure they are prepared to work with the drying times of your garden border. 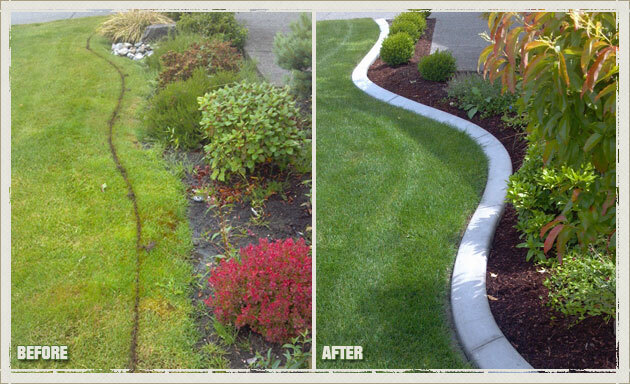 Secondly, you want to make sure that the company installing your garden borders is committed to their clients happiness; not just collecting a check. 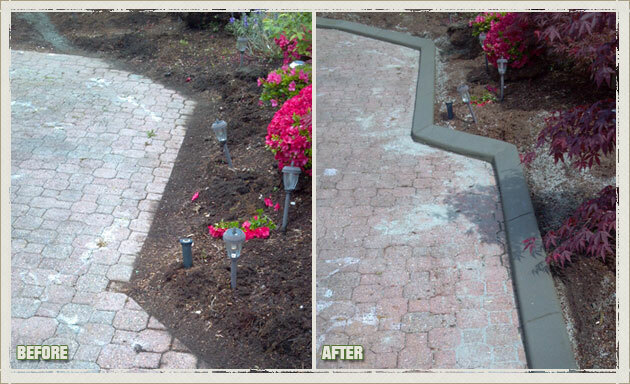 At Curbzilla, we believe that our job isn’t done until you are satisfied. 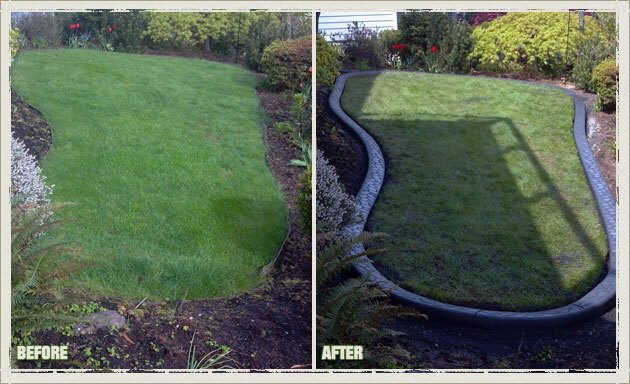 We employ the best in the business for every aspect of your garden border installation job. 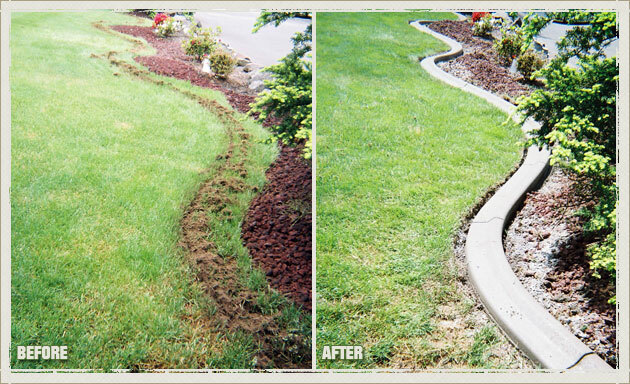 And we’ll work with you every step of the way to make sure that your landscape curbing helps your home achieve the look you had hoped for all along. 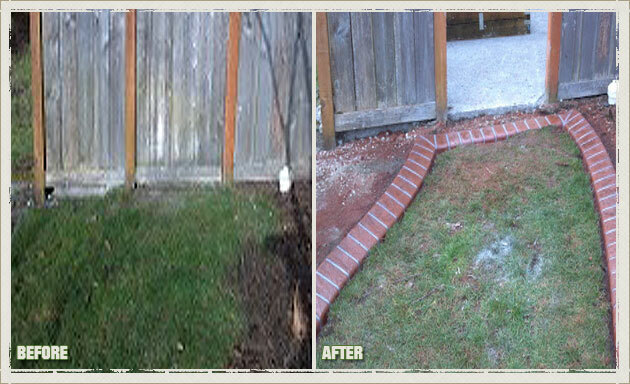 Curbzilla © 2013 | 10421 Delwood DR SW, Lakewood, WA 98498. All Right Reserved.